Bentley's all-new first-ever sport utility is actually shorter in length than all other Bentleys except the Continental. Fitted with a new, direct injected version of the VW/Audi W12 (four rows of three cylinders each joined at a common crankshaft), it is propelled through eight speeds and all four wheels by 600 horsepower. 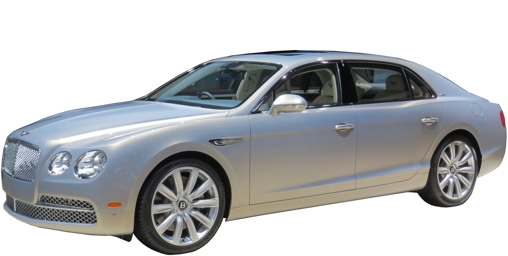 This new Bentley will only offer seating for five, or four with the fancy rear seat with a full-length center console. Cargo capacity is 20.8 cubic feet with the seats upright. The standard three-person rear seat folds for cargo; the optional two-person seat doesn't. Of course it offers heated, ventilated, massaging seat front and rear. 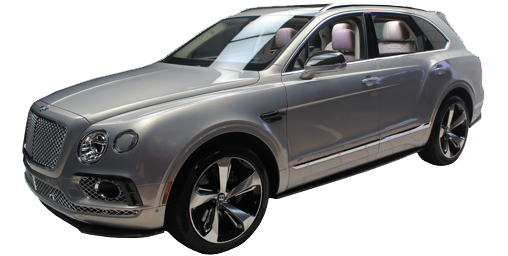 It will also offer Bentley's first collision warning system, automated brakes, night vision, and blind spot warning system. The Continental gets new sheet metal, grille, bumpers, lights and fascias this year. 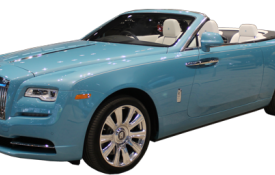 Mechanical changes include a 15 horsepower increase for the standard W12 model. 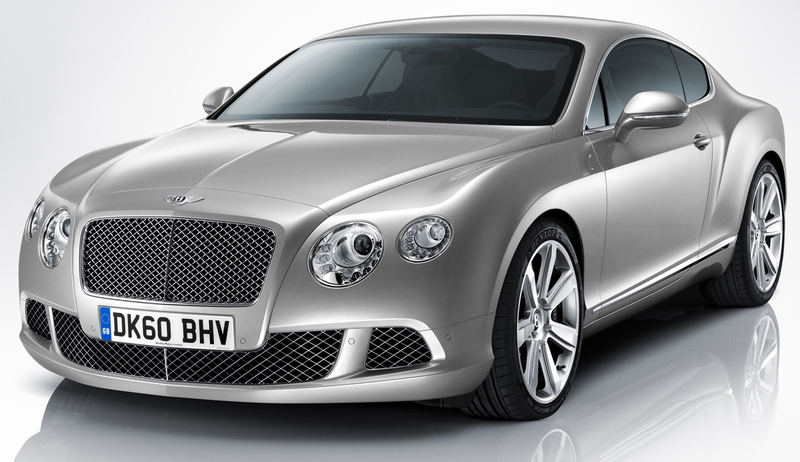 W12 models also now have the ability to shut down cylinders to save gas, just like the V8. W12 models can also now shut down cylinders to save gas. 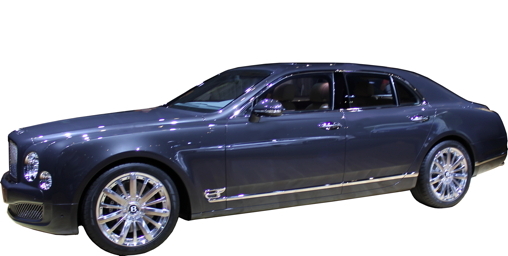 New Mulsanne Speed adds 25 horsepower over the base for a total of 530.